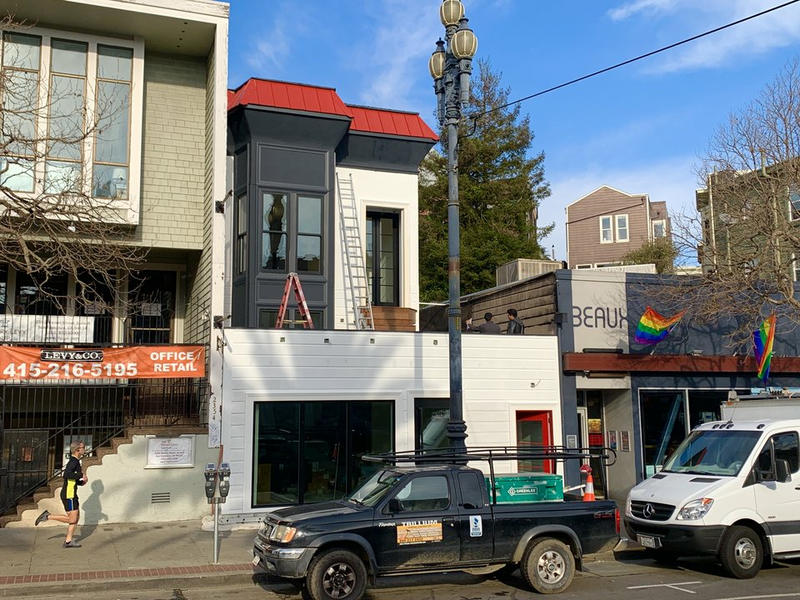 The former home of Streetlight Records, which closed in 2015 after 35 years in business in the Castro, is back on the market after undergoing a renovation. Over three years after it was originally sold for $1.85 million, the space at 2350 Market St. is once again for sale. This time, it's been subdivided into two residential units and one commercial space, at a combined price of $4.1 million. At approximately 1,100 square feet, the commercial space alone is being listed at $1.1 million. 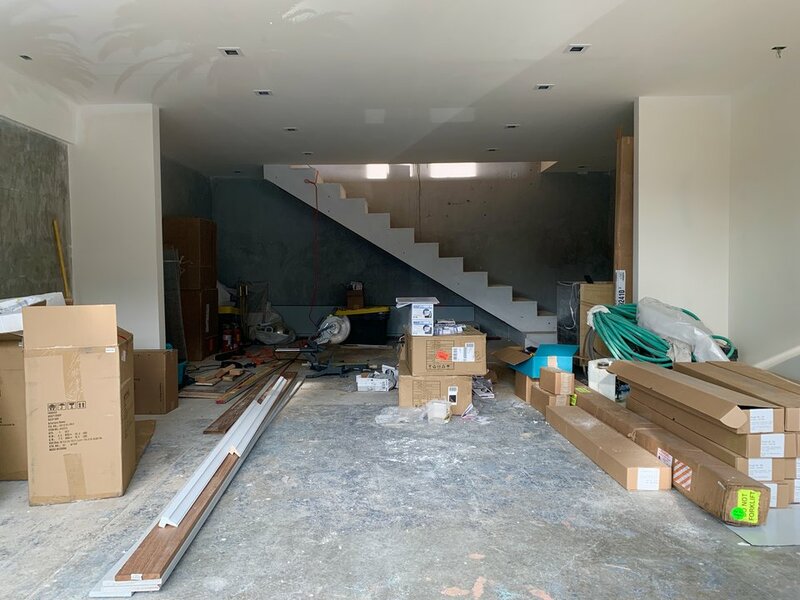 It contains an approximately 600-square-foot ground-floor space, and an upstairs space between 500 and 550 square feet. 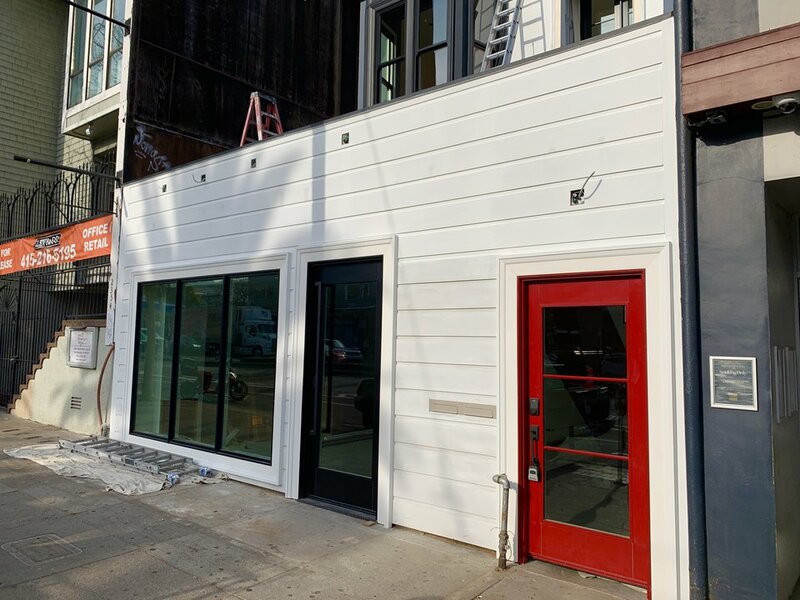 According to the property brochure, the commercial space has undergone a full seismic retrofit, and can be customized to fit the new owner's needs. 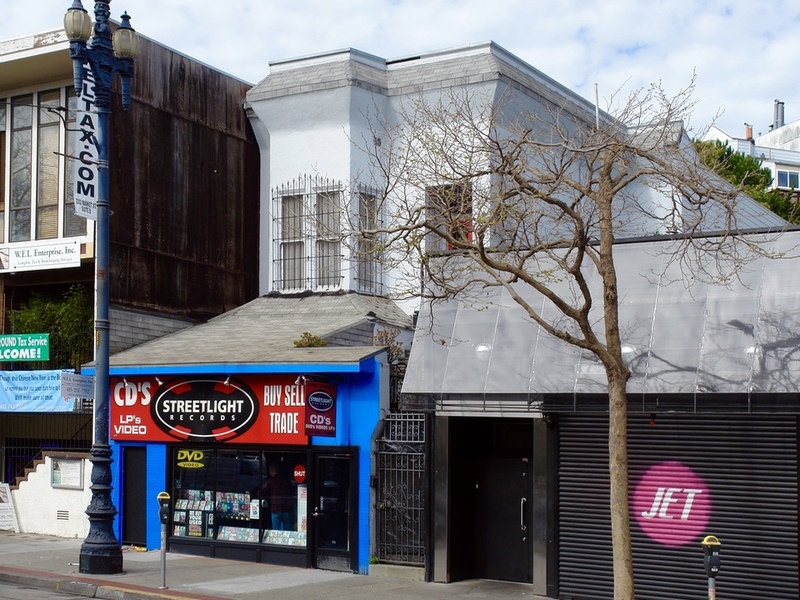 As for the residential units, the three-bedroom, two-bath top-floor unit with a deck has an asking price of $1.7 million, while the two-bedroom, two-bath unit behind the store is seeking $1.3 million. Listing agent Mark Kaplan of Rockwell Properties, who originally sold the property in 2015, explained that the two units are tenancy in common units, and it would be up to the buyer(s) to condo convert. Construction is currently winding down on the commercial and residential units, and Kaplan said the owners will be taking offers soon. Asked what kind of business they're looking for in the commercial space, Kaplan said, "it's an open canvas." "It's a difficult spot," he noted, given that the majority of Market Street foot traffic is on the opposite side of the street. But the property is zoned in the Upper Market Neighborhood Commercial Transit District, so "it can't be an office," either. Kaplan said he anticipates receiving offers for the commercial space somewhere in the neighborhood of $500,000-$600,000, well below the asking price. Should the property then be listed for lease, he believes a potential landlord could ask around $4,800/month.